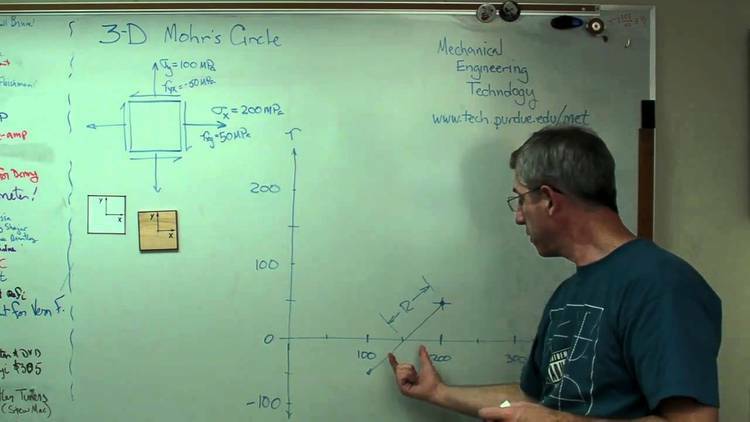 Program to calculate stresses using mohrs circle for principal stresses. runs as a windows application. It may be used by executing the WINDOWS "RUN"